A.J. 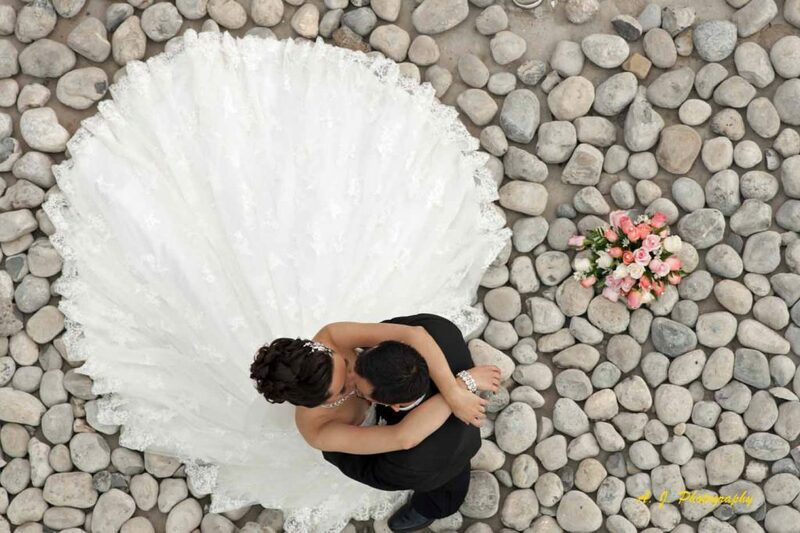 Photography is a full service studio specializing in Wedding, Engagement, Senior and Quinceañnera photography. Let us create some amazing images for you!